This cake richer than Donald Trump! 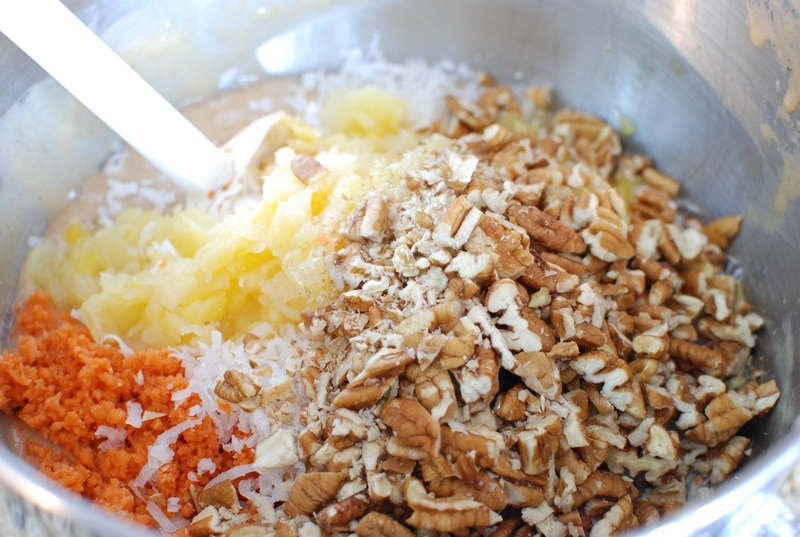 It’s densely filled with pecans, coconut, crushed pineapple, and carrots. 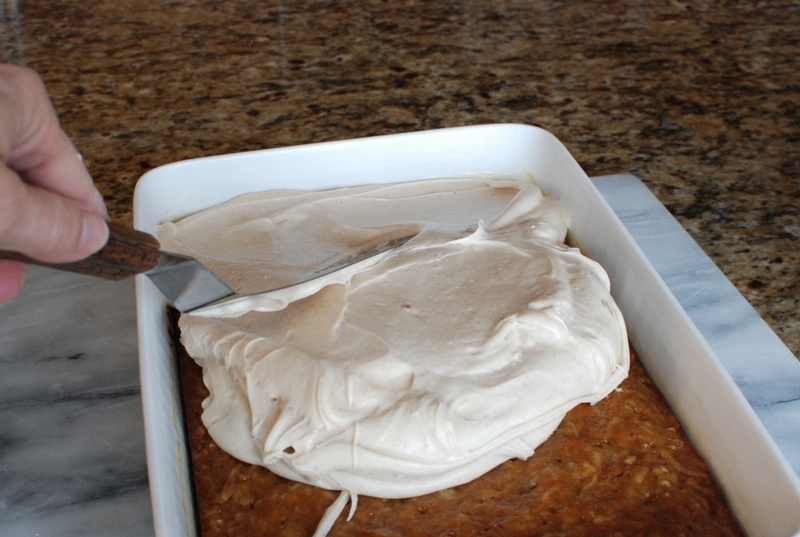 THEN, when the cake is hot, a buttery glaze is poured over the top to seep into the cake. 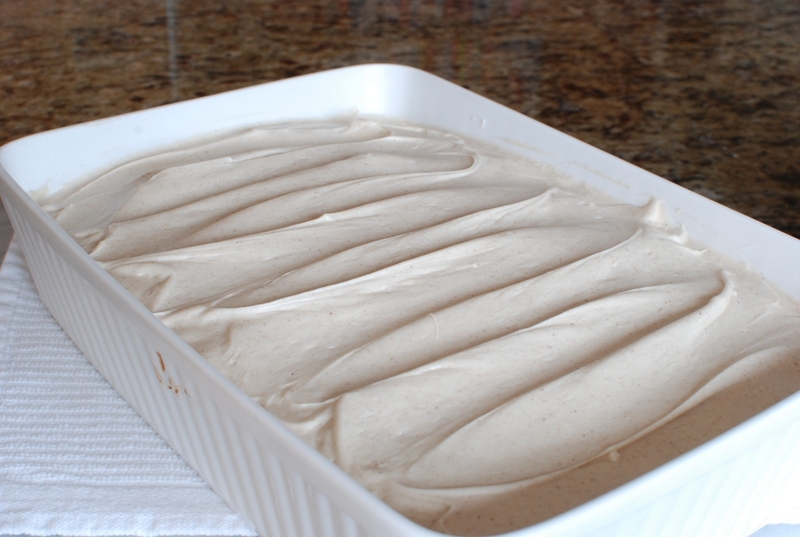 After the cake has cooled it is slathered with a cinnamon-cream cheese icing. This is Carrot Cake NIRVANA. Since it’s my birthday tomorrow, I have decided to make this for myself. Last week I received an e-mail from Anthro birthday gifting me with 15% off a single purchase during March. I’m old, menopausal, and on the edge. He should know not to mess with me. I found this recipe in a Bon Appetit magazine about 5 years ago. I knew just from reading the ingredients that it was going to be a keeper. 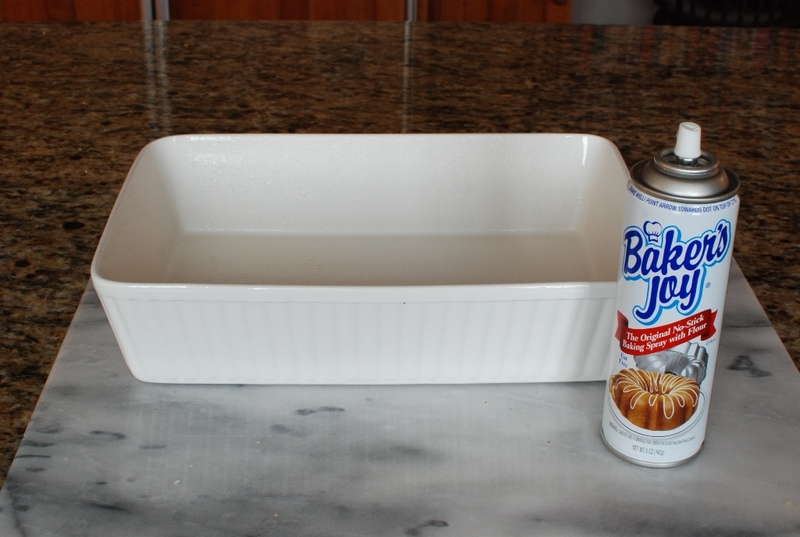 Spray a 9 x 13-inch baking dish with a non-stick spray OR grease and lightly flour. Set aside. 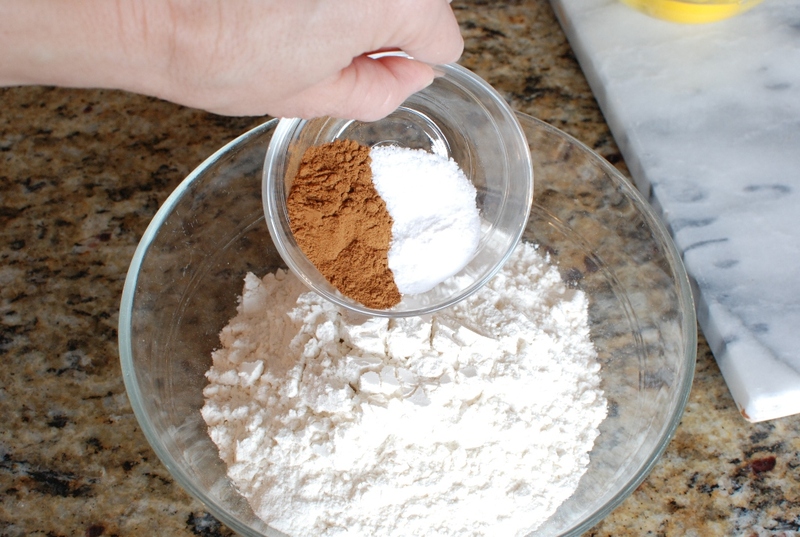 Mix the ground cinnamon, baking soda and salt with the flour. 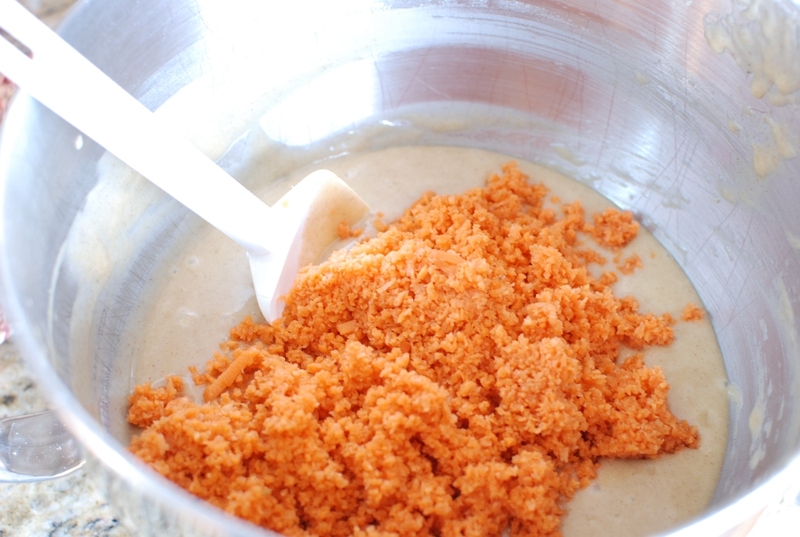 Whisk or sift…I don’t care. 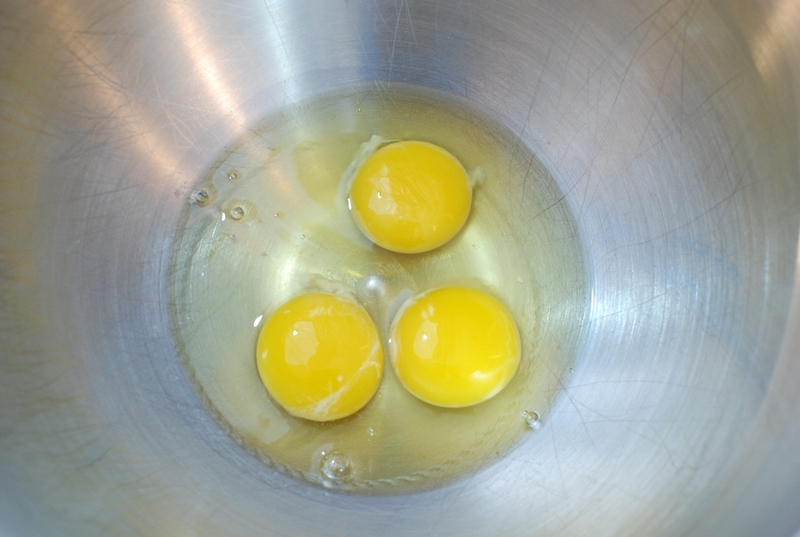 Add the eggs to a large mixing bowl. 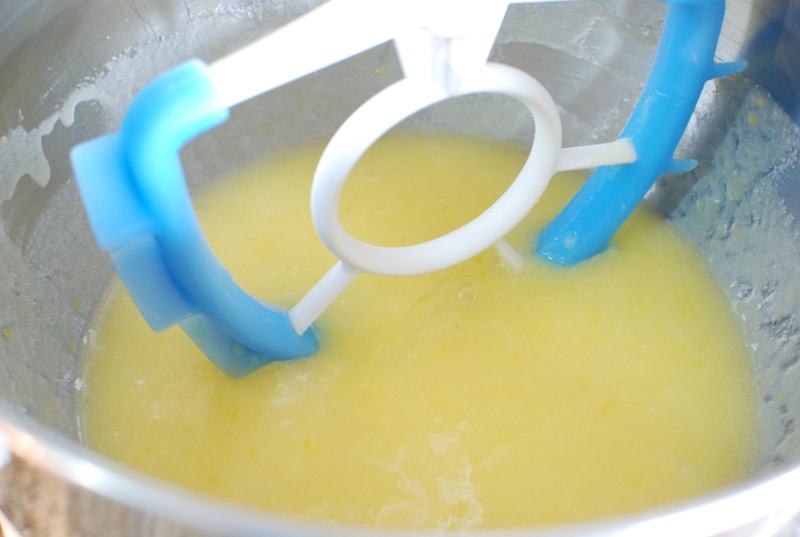 Crushed pineapple. Do not drain off the juices. And vanilla because I forgot to put it in with the eggs and sugar. Pas problem. 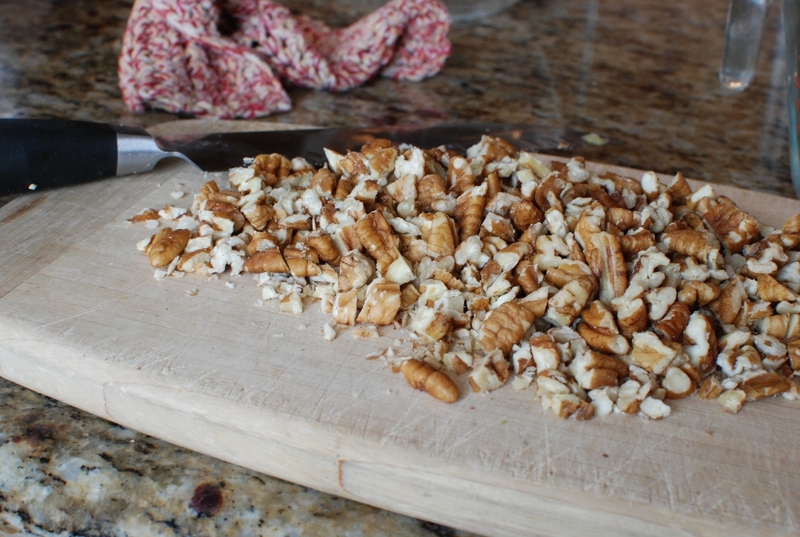 Coarsely chop the pecans and notice Sue’s dish cloth that she so lovingly crocheted for me in the back ground. Fold in until well combined. 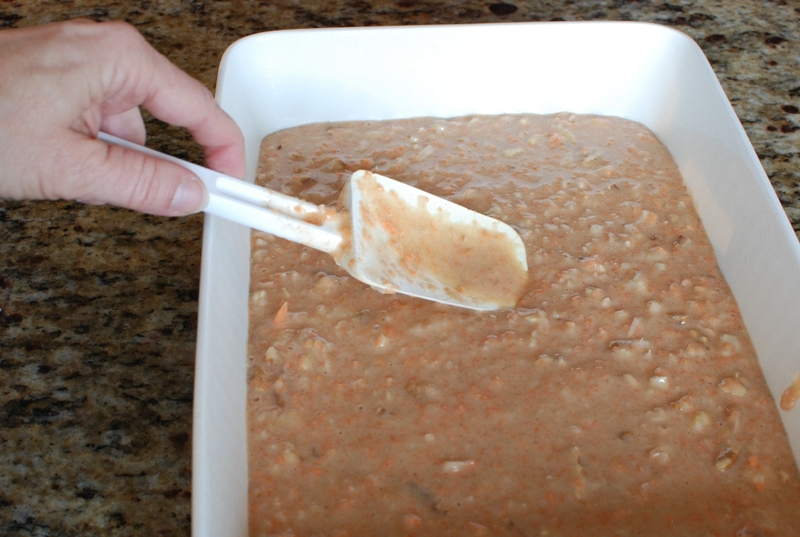 Pour batter into the prepared baking dish. 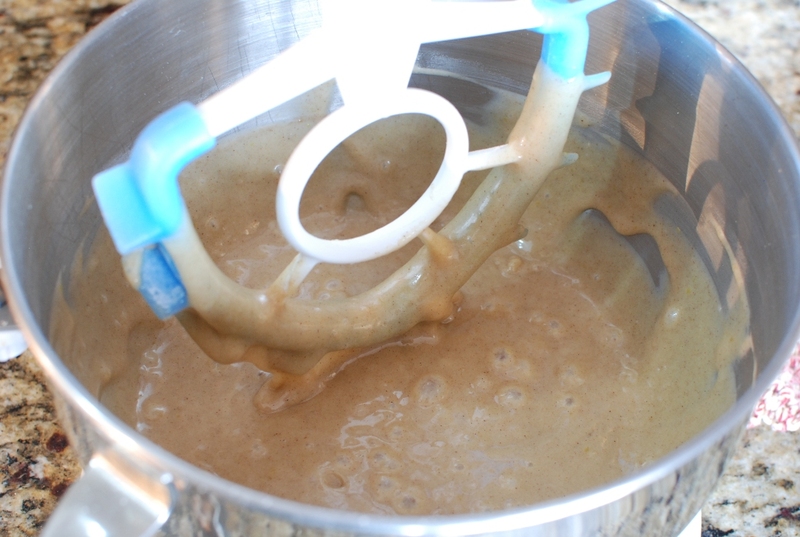 Bake in a preheated 350 degree oven for 35-40 minutes or until cake springs back when pressed. 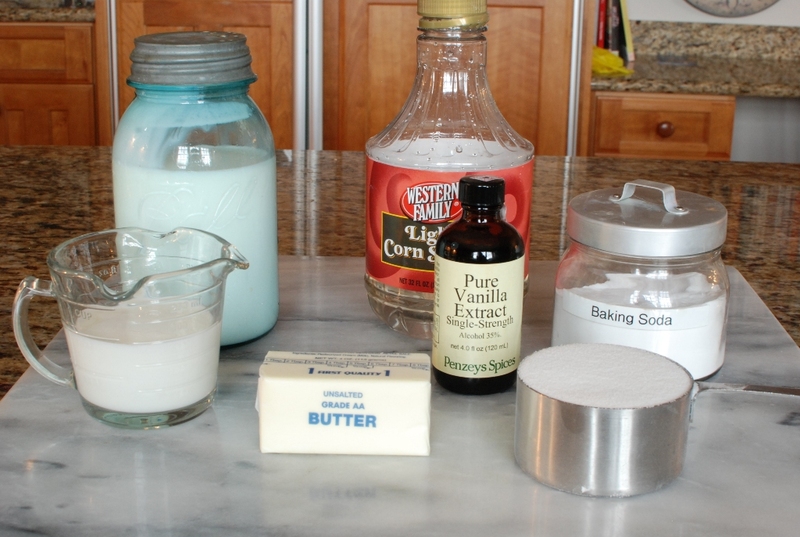 While the cake is baking prepare the buttermilk glaze. 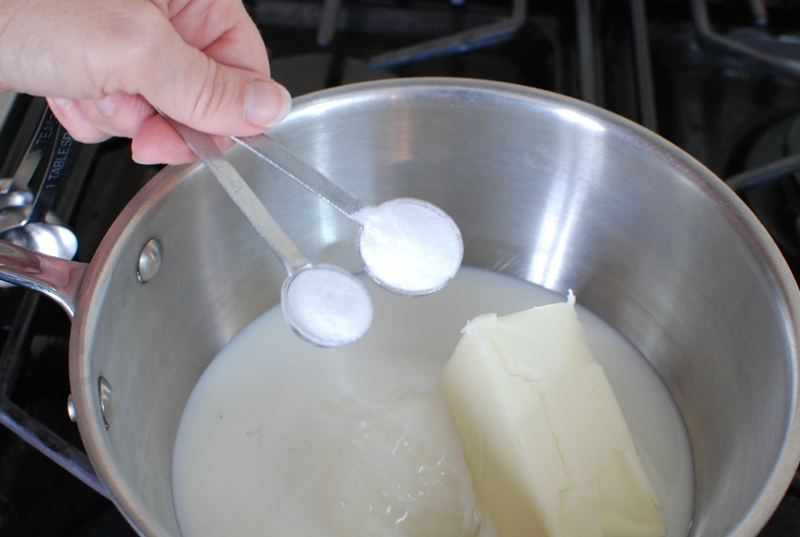 You know what happens when you combine baking soda and buttermilk, right? It begins to foam. 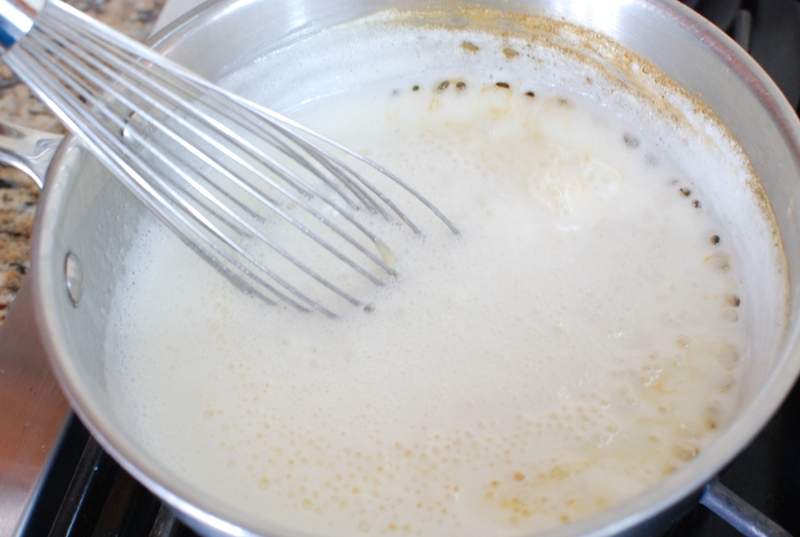 Stir like crazy to subside the foaming while cooking over medium heat. Can you see that the glaze is beginning to turn an amber color? Keep stirring. 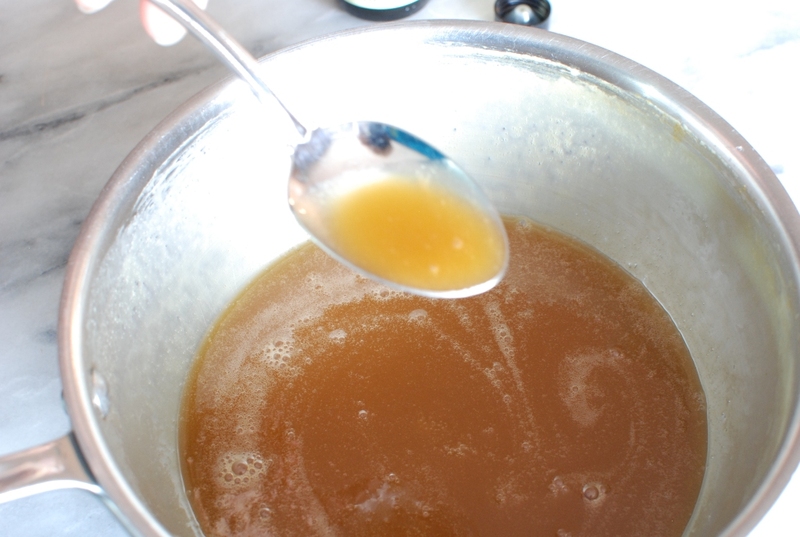 When the glaze is a light amber color, remove from the heat. 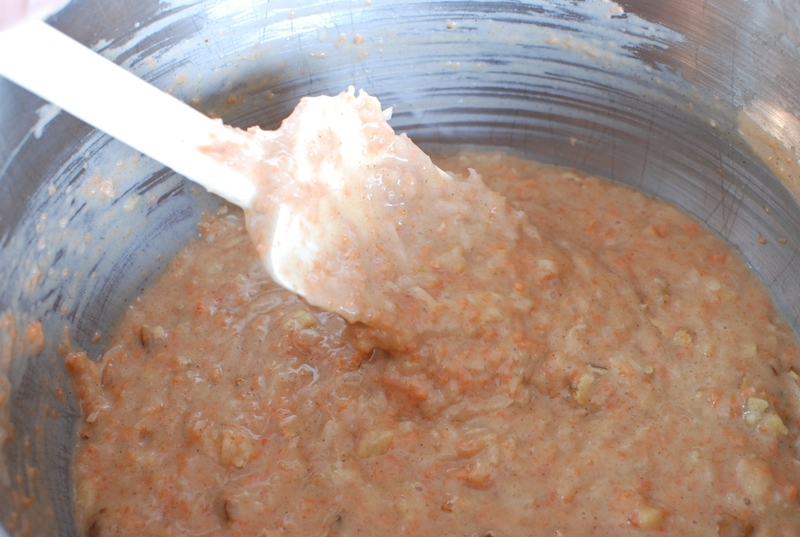 This recipe is really similar to the Fat Sauce recipe on my blog. When the cake comes out of the oven, immediately poke holes all over the top. I’m using a wooden skewer. 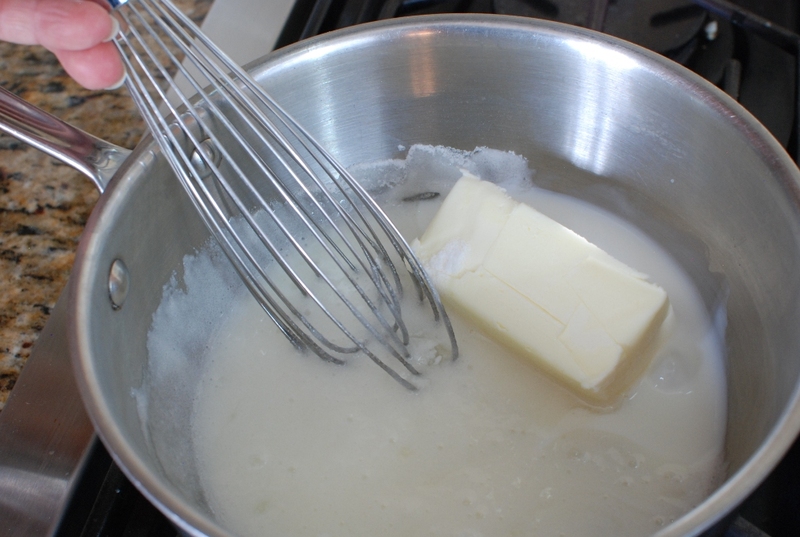 Pour the hot buttermilk glaze all over the top of the hot cake. 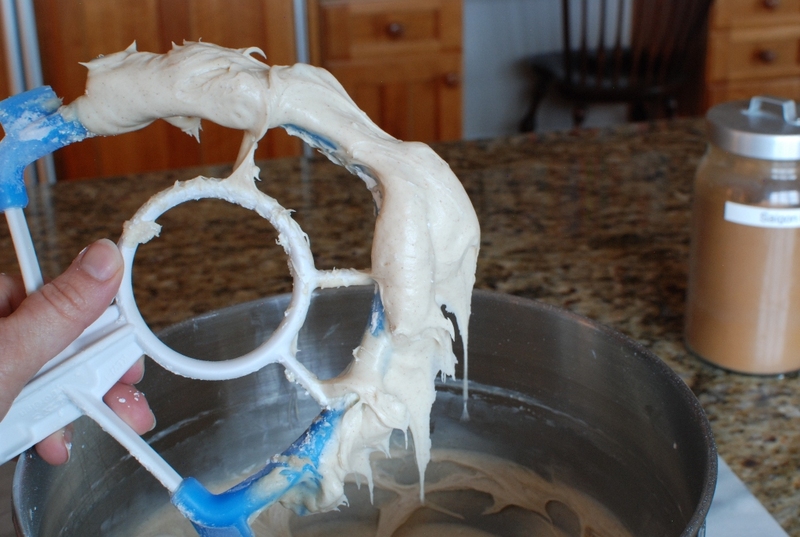 Spread evenly. Let the cake cool completely. 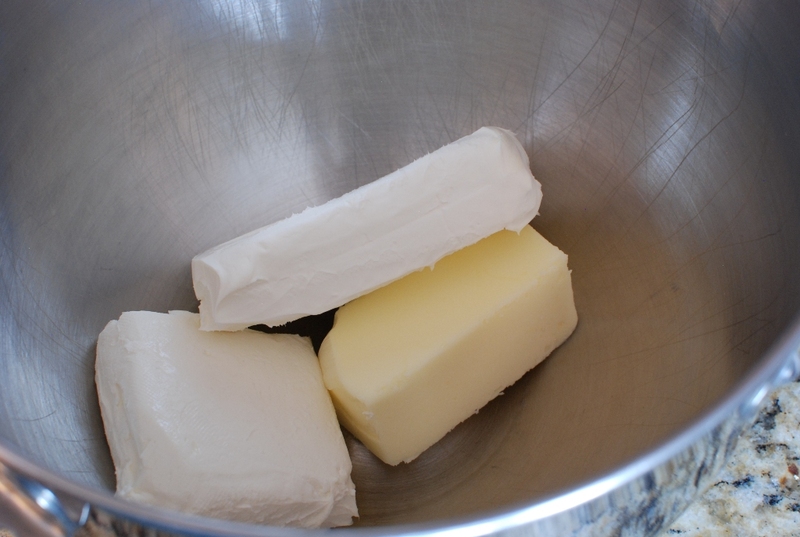 Add the cream cheese and butter into a large mixing bowl. 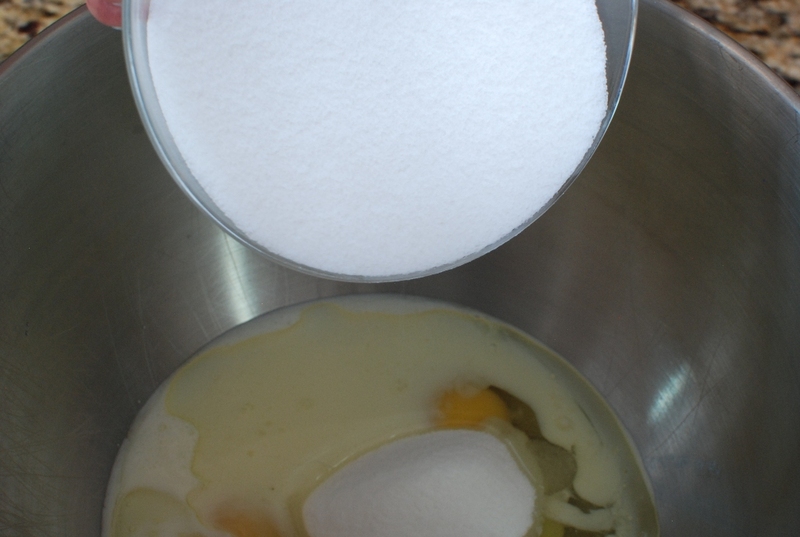 Add confections sugar and beat until smooth. I’m getting excited. 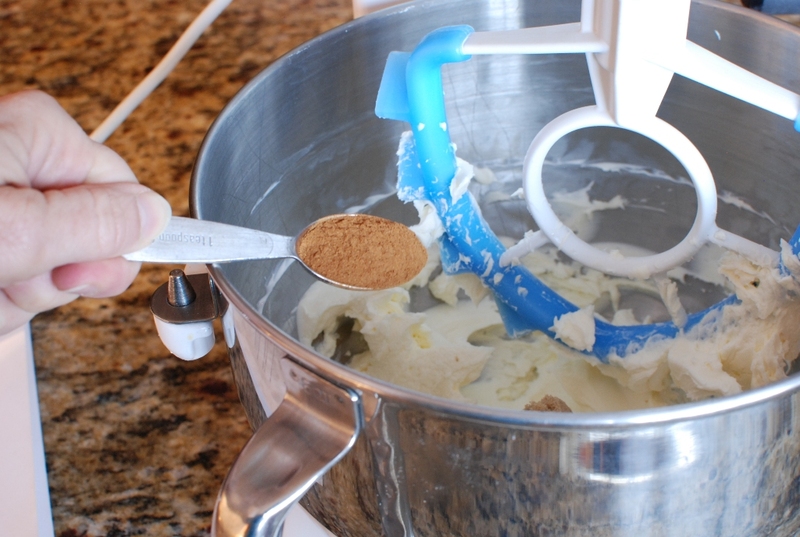 Guess who gets to lick the beater?? Spread the icing over the COOLED cake. I will be so disappointed if you don’t lick the spatula. Do you think anyone will notice that I’ve been messing with my birthday cake? I’m going to sneak one more bite. Ah, no one will notice the slight imperfections. The birthday candles alone will cover the entire top of the cake. The bite marks will hardly show. 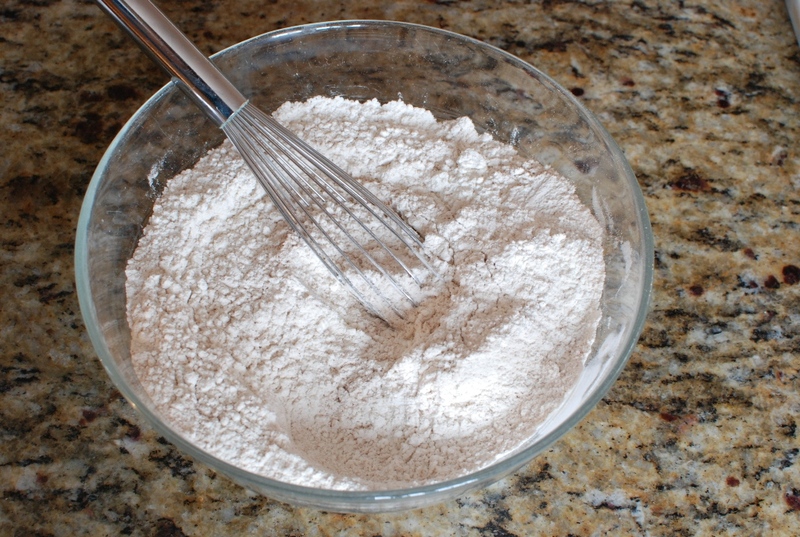 Lightly grease and flour a 9 x 13-inch baking pan. 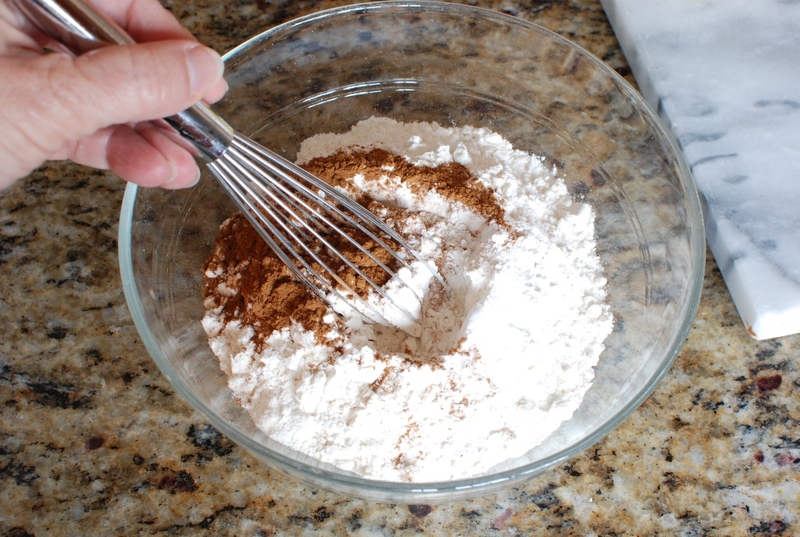 Whisk first 4 ingredients in medium bowl. tester inserted into center comes out clean. 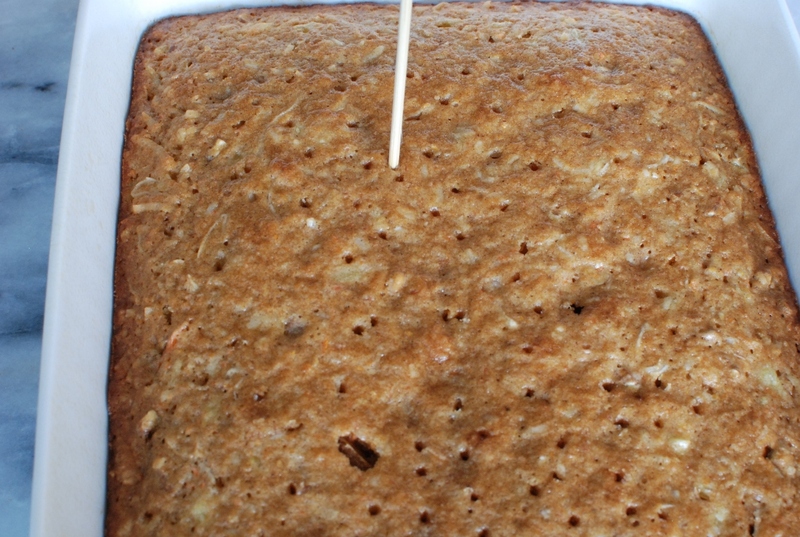 skewer, poke deep holes all over cake. 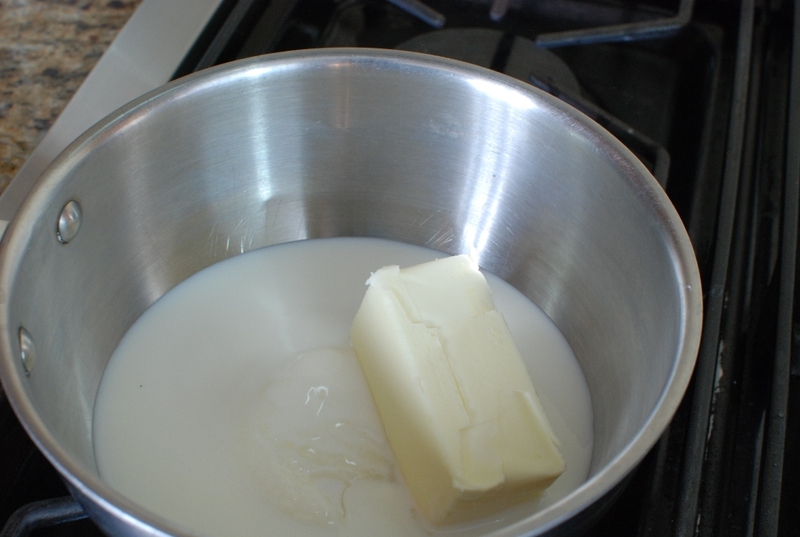 Glaze: Meanwhile bring first 5 ingredients to boil in large saucepan. 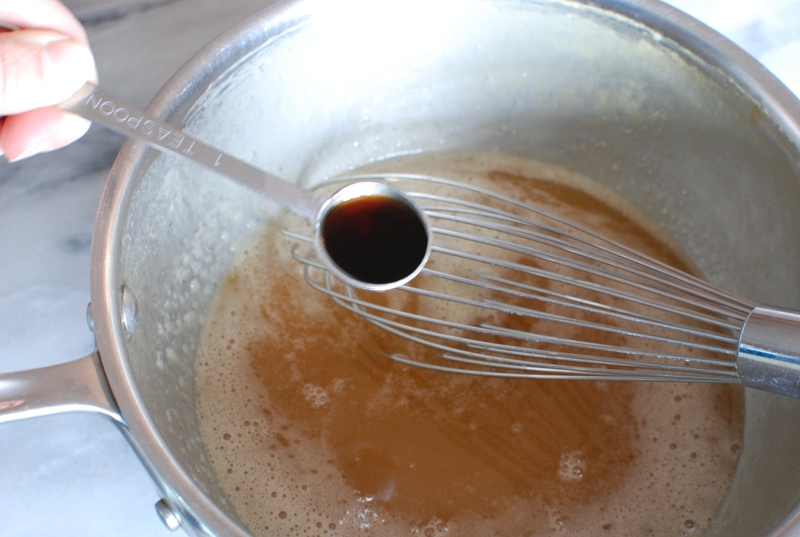 Boil until glaze is a light amber color. (Glaze will thin out when almost done). 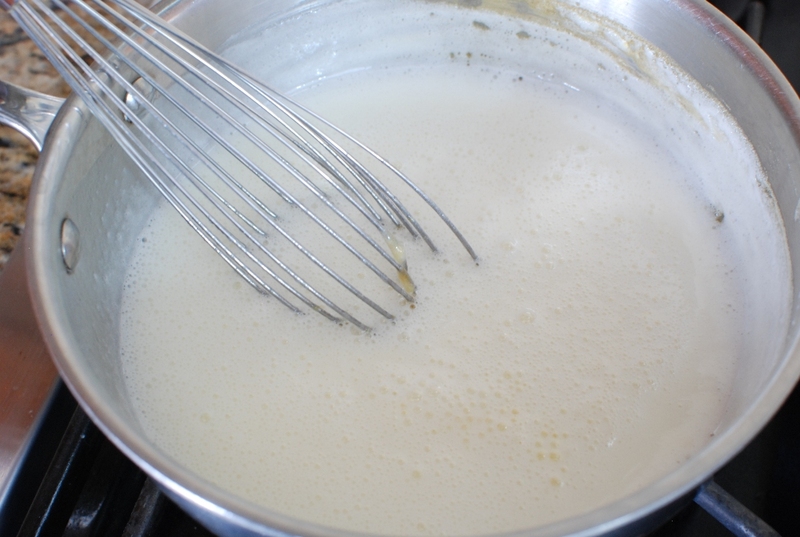 Remove from heat; mix in vanilla. 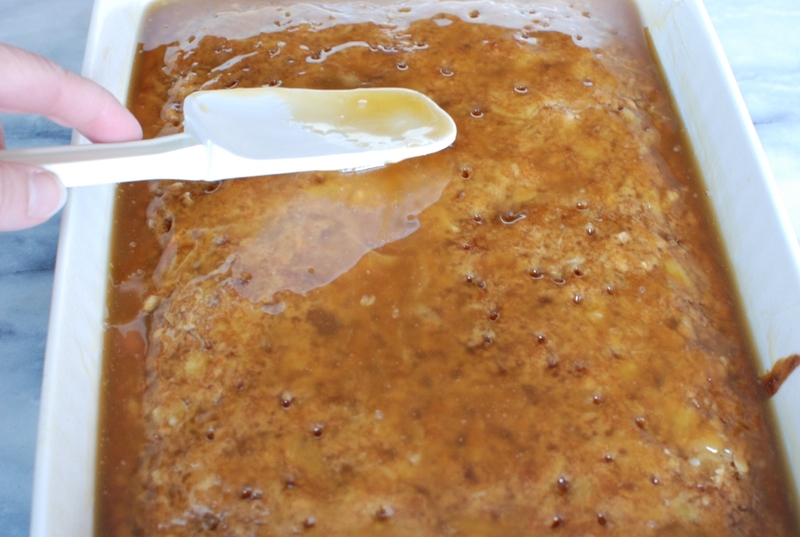 Spoon hot glaze evenly over warm cake. Cool cake completely in pan. 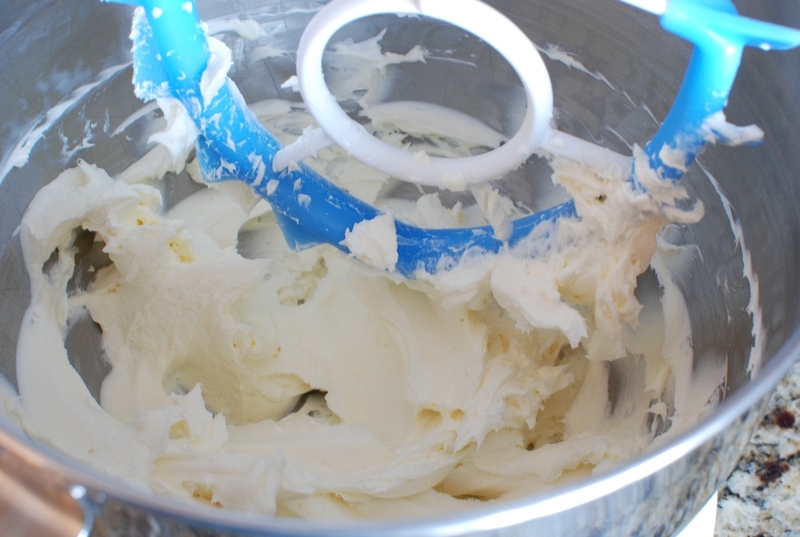 Frosting: Beat cream cheese and butter in a large bowl until fluffy. 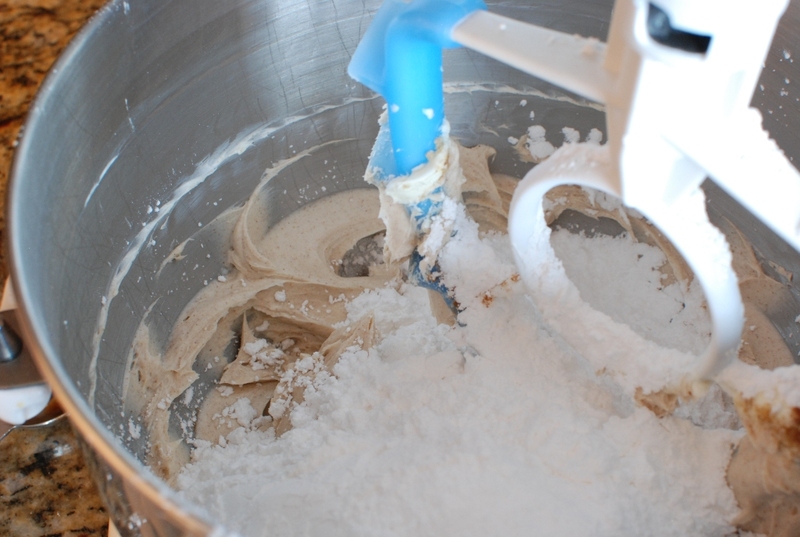 Add powdered sugar, brown sugar, vanilla, and cinnamon; beat until blended. 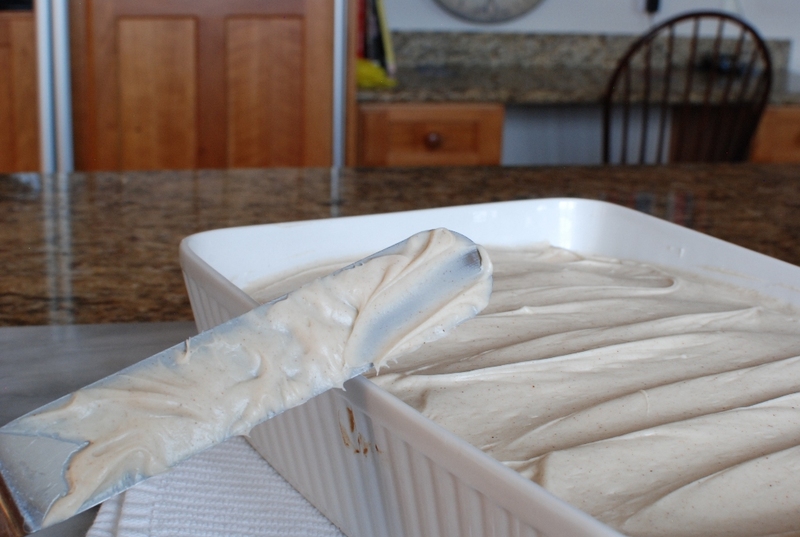 Spread frosting over cooled cake in pan. Carrot cake, Lululemon, Lunch with my girls, Carrot cake, Anthro, Carrot cake, Sephora, more Carrot cake…the end. HI THERE! THANKS SO MUCH FOR SHARING, I LOVED THIS RECIPE 🙂 DEFINITELY MY FAVORITE CARROT CAKE I’VE MADE, IF NOT HAD?! 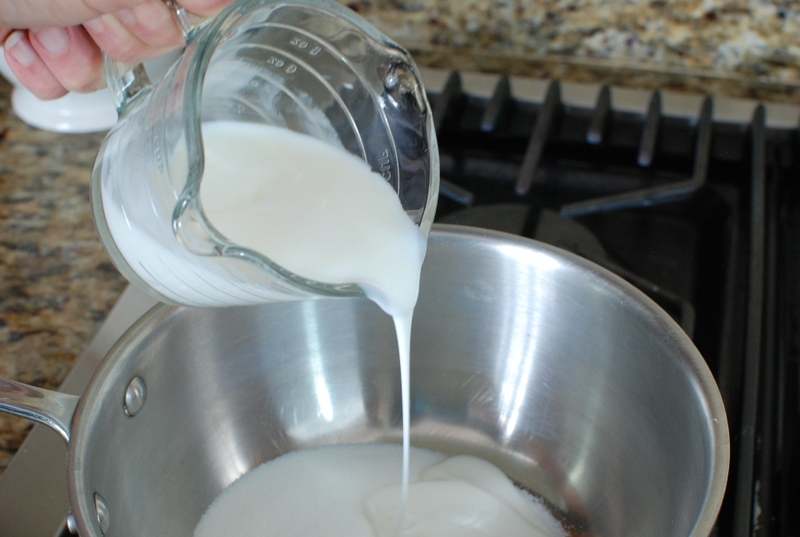 THE GLAZE IS SUCH A GREAT IDEA.. MAKES IT SUPER MOIST. 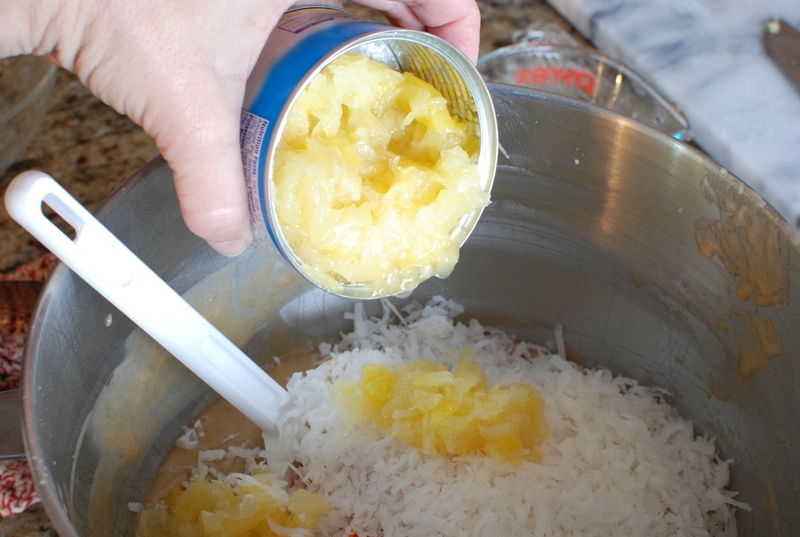 Great recipe, however my kids are not fond of pineapple – any suggestions as to what I could possibly replace the pineapple with ? Many thanks ! Just omit the pineapple. 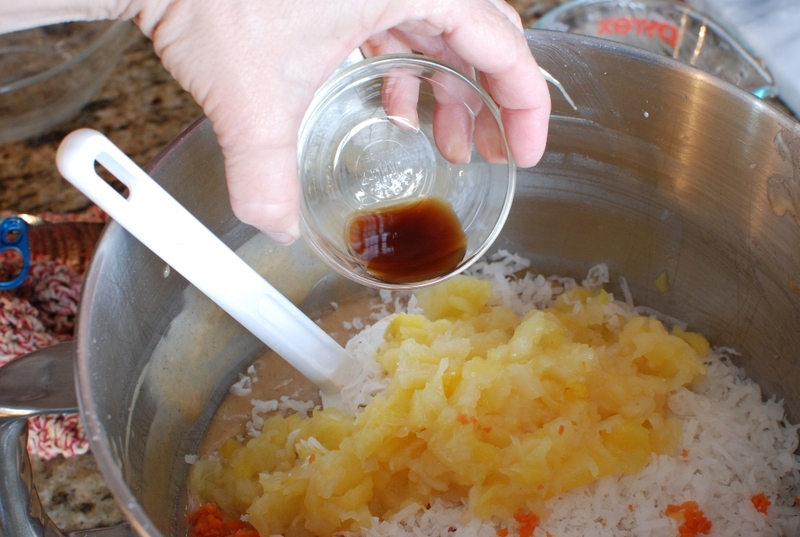 You could replace the crushed pineapple with 1/4 cup pineapple juice. I think orange juice could be used as well. 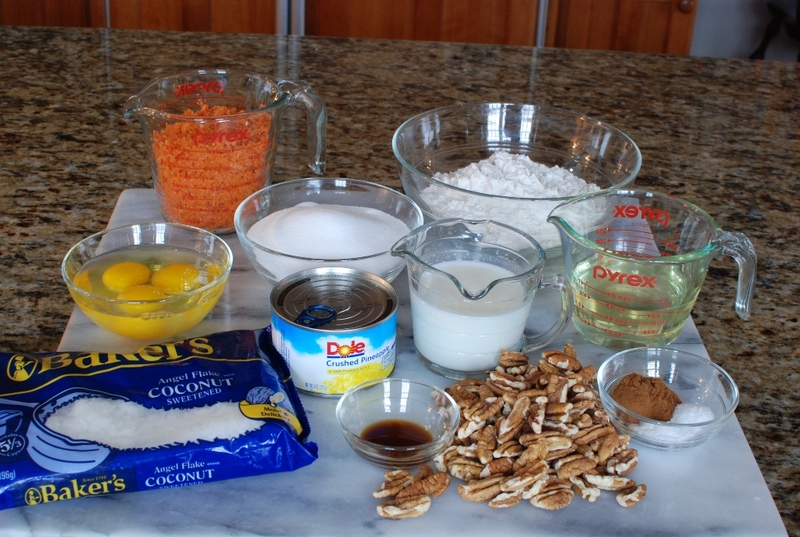 I have tried many of your recipes and enjoyed them all! You where right this is the best carrot cake, and was a big hit at work. Thank you for all the work you put into your blog- I especially love your personal comments! Thank-you for taking the time to share such beautiful photos. I have made so many of your recipes and have loved them all. I think the slab apple pie might be my favorite but this carrot cake was over the top. Do you think it would work as a two layer cake? I am making the hazelnut cupcakes this weekend and ordered the hazelnut praline for it last week… They look really good. Many thanks…. Niamh (Neev), Los Angeles. Thank you for your kind comment. This carrot cake is divine. I do think it would work for a layer cake. 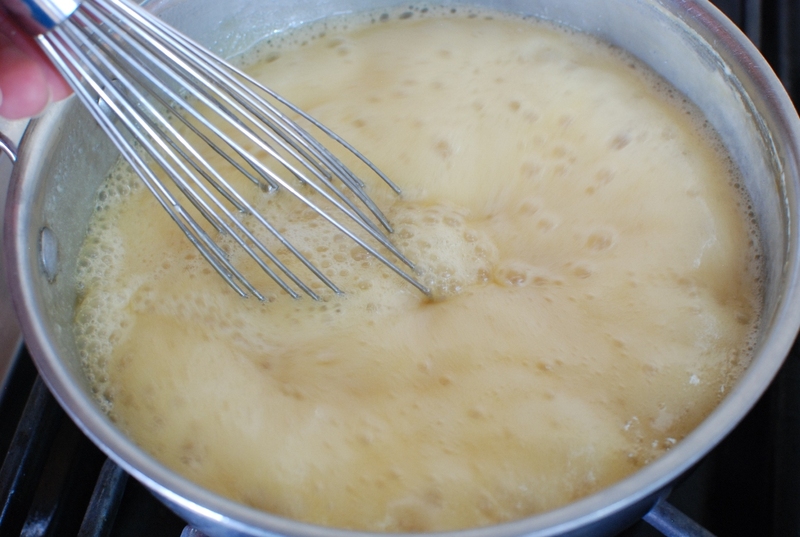 Just divide the sauce between the two round pans. There is enough icing to cover a layer cake. You'll LOVE the hazelnut cupcakes. You have made my day. Best of luck to you and happy baking. OMG! Happy Belated Birthday!!! 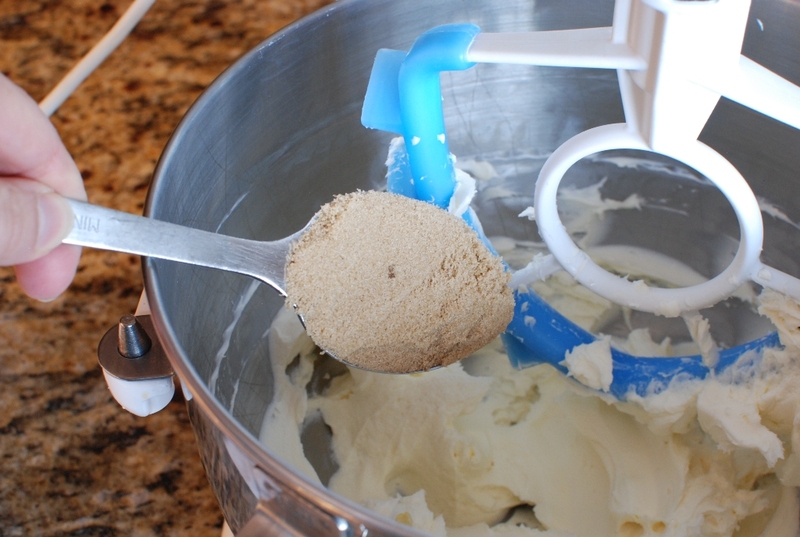 When we move into our new home,this is the first cake recipe I am going to try!! Love it!!! 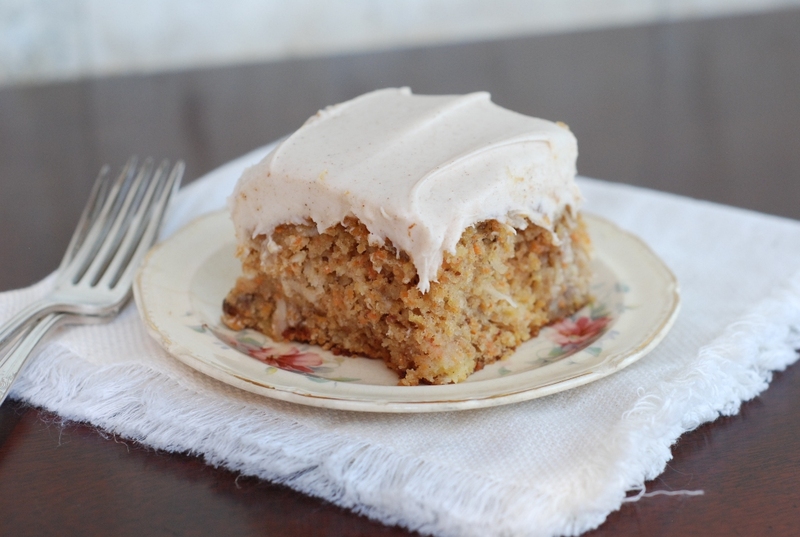 This carrot cake would be the perfect housewarming treat. I hope you love it! I stumbled on your excellent Blog on the Stumbleupon site. It was the beautiful visuals of the bread recipe that grabbed me! Lovely, clear, well lit photos – makes me want to eat the food. I'll definitely make the bread. I'm so glad you found me. I hope you keep coming back. Thank you for such a positive comment. Keep them coming. That means no spring marathon's for me. I probably won't be running for a couple more months. ugh!. Anyway I bought my attachment through Amazon. It's amazing. 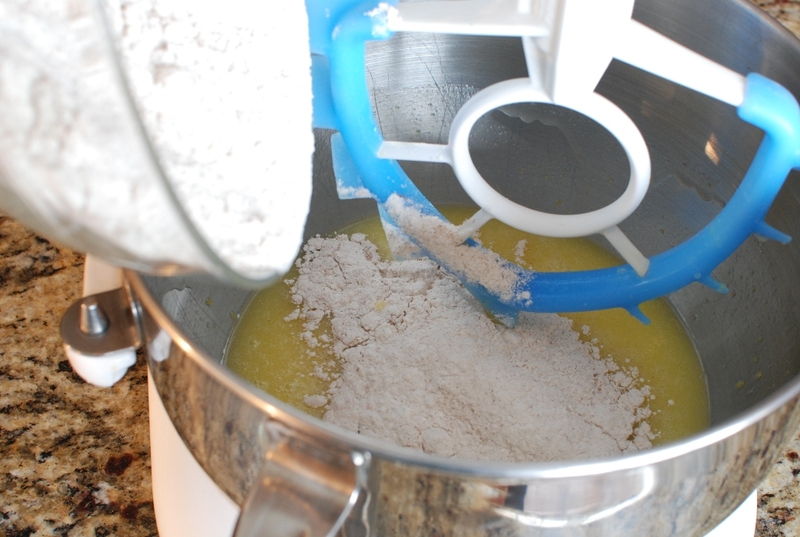 It scrapes down the sides of the bowl while mixing. I think it was around $25. I love it. Worth the investment. Thank you, Mary. I had a fabulous day and yes the carrot cake added. I'm so glad you found my blog. Come back anytime. Happy belated Birthday!!! I hope you had a wonderful day! This cake looks absolutely delicious! P.S. 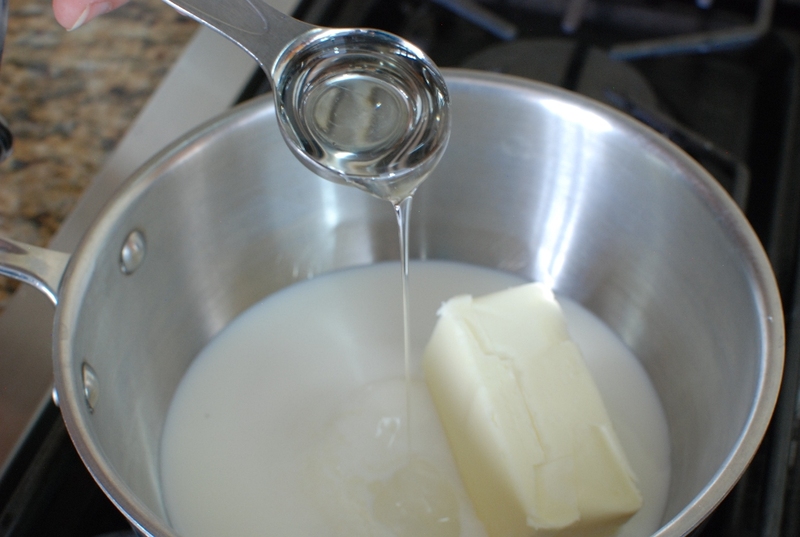 Glad to hear someone else loves homemade buttermilk!!! 🙂 Thanks for the link! 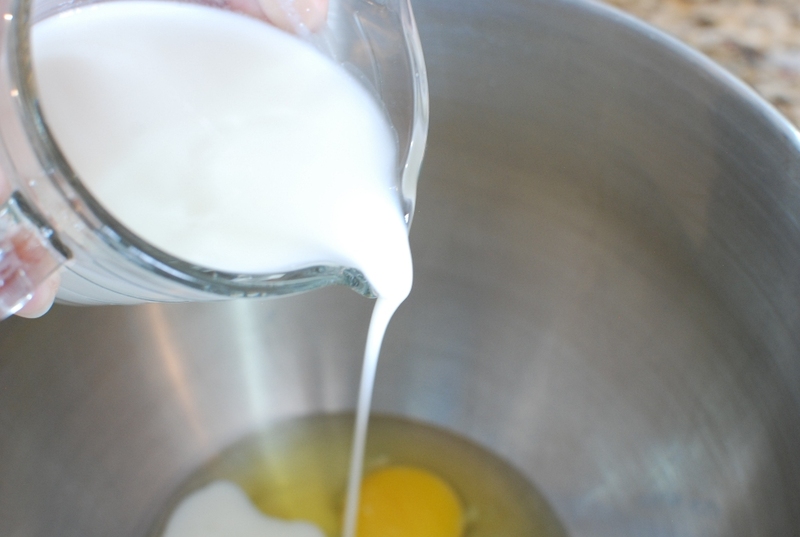 Are you ok with me pinning this recipe? This looks amazingly good! Great photos by the way! Thanks! Sure! Pin away. Thanks for asking. I made this cake today. It was very good although a bit too sweet (I guess from the glaze). I forgot to add raisins to the cake, and my mom was disappointed about that haha. 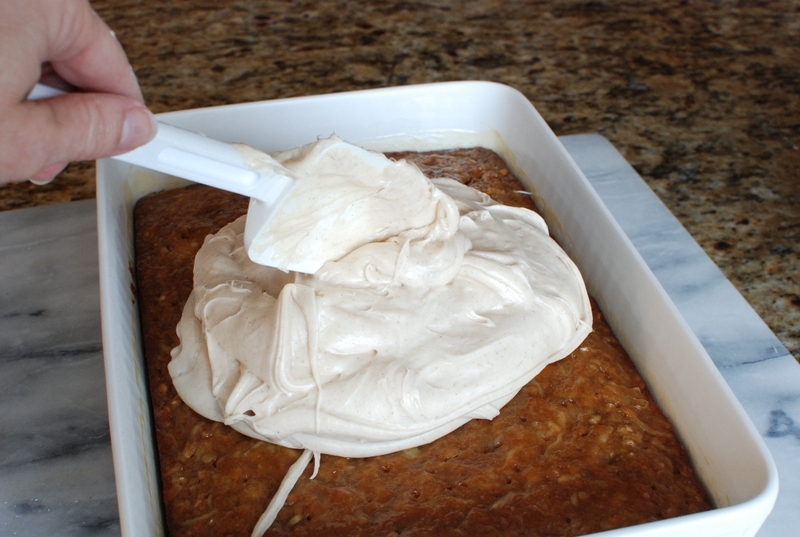 We always add raisins to carrot cake. I also made a nut version for my mom (in a loaf pan) and a nutless version for me (in a 8×8 pan). When I make this again, I plan to omit the glaze to compare the results. Thank you so much for this recipe and the clear photos. 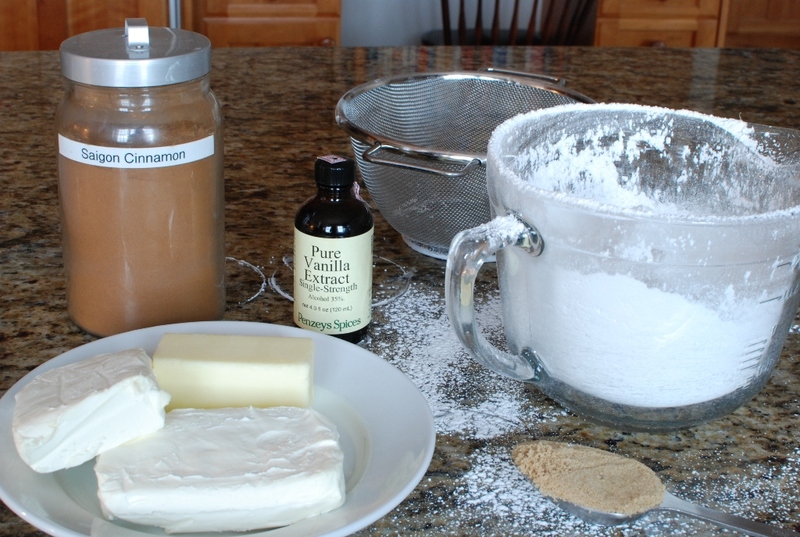 I followed this recipe almost exactly (I never add pineapples, and I didn't sift the powdered sugar). I look forward to eating another piece tomorrow. Thanks again! Being a great cook is all about taking a recipe and "tweaking" it to your liking. My dad loves raisins in his carrot cake too, but he seems content with the pineapple replacement. You are right it is sweet and rich. Omitting the glaze will also omit about 1,000 calories 🙂 Thank you for your comments and great ideas. I had to come back to tell you that the next day, the cake tasted even better!! My mom, grandmother, 3 aunts, cousin, and I went crazy over it…so much so, that they requested for another cake. So, today, I made another batch of cakes (2 8x8s – one with raisins and nuts and one without). My cousin has been begging to eat the cake all day, and I had to tell her to wait for it to cool before I could add the frosting. In fact, she is bugging and begging me as I type now for some cake. I guess I'll close this comment to serve her some cake. Thanks! 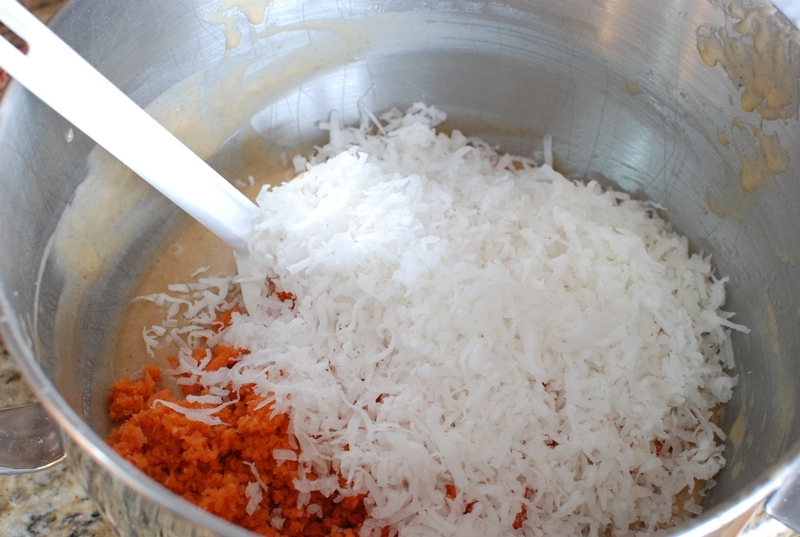 This recipe is now my go-to for carrot cake! P.S. I made half of the glaze recipe (it tasted as cloyingly sweet the next day), and it was more than enough for both 8x8s. Thanks again! I have to agree with it getting better with age. I just ate the last of my cake from last week. I went to a doctor appointment and found out that I have to wear a boot on my foot for 4-6 weeks. I sat with the cake dish in my lap and cried while eating the remaining carrot cake. It's fabulous a week out, if you can get it to last that long. Thank you for the tip on half of the glaze. I'll try it. Happy Birthday, Janet. I hope you're having a fun day. You have a great blog! Thank you Deanna. I did have a great day with my grand daughters and a lot of carrot cake. You are so sweet. Happy Birthday! Your cake looks amazing and did you know that on your birthday there are no calories! Happy birthday!! I now want to make this cake for my birthday, too! It's a fabulous way to blow a diet on your birthday. I'm so glad you found me, Mary. Thank you for your kind comment. hi There, we share a birthday! 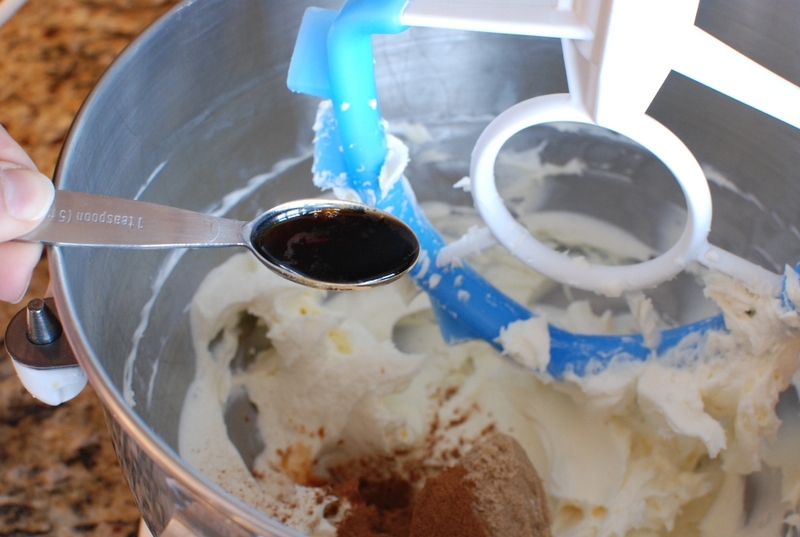 And I am going to try and make you tiramisu cake, the one with the ribbon tied aroud. This looks great as well. Happy Birthday. I hope you love your cake. I'm happy to share my birthday with you. Thank you Aarthi. I will try your carrot cake. Thank you for the birthday wishes. WOW! 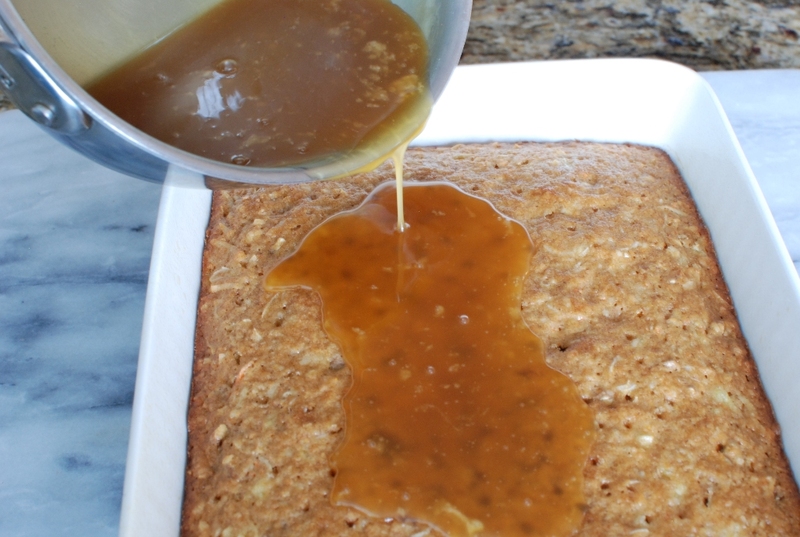 I absolutely love the idea of the buttermilk glaze dripping into the cake. 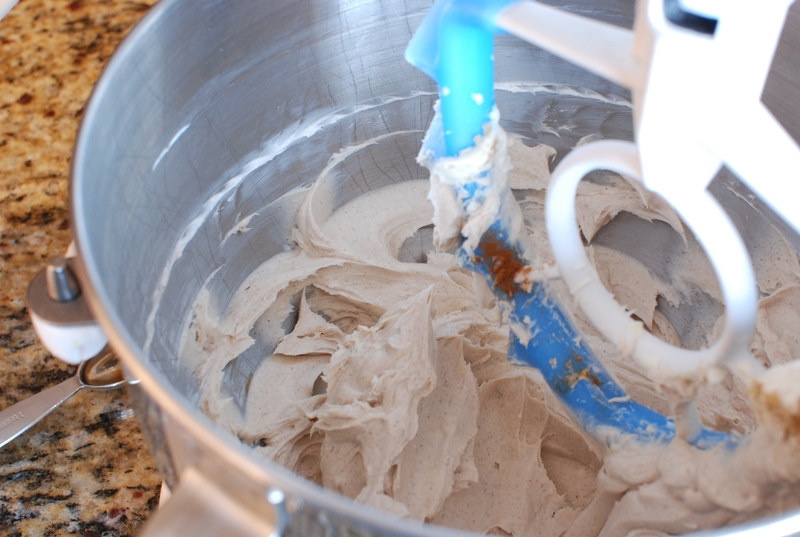 And a whopping helping of cinnamon-cream cheese icing doesn't sound bad either! 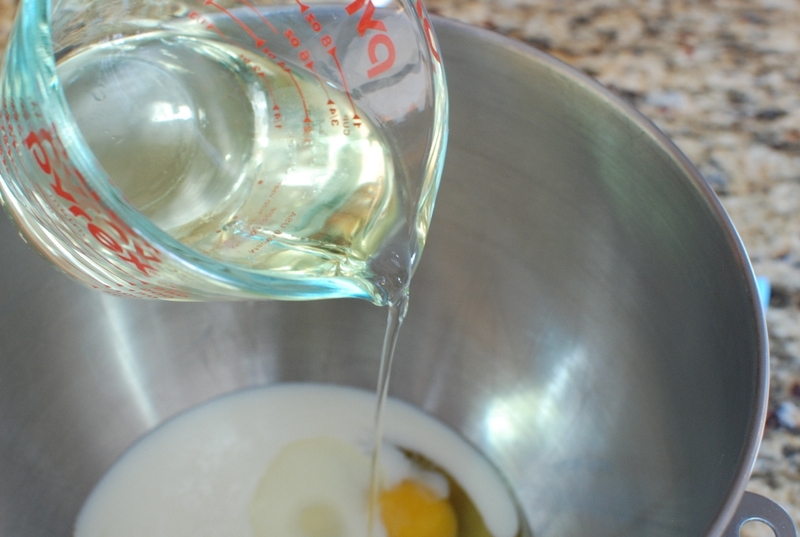 I pinned this recipe, can't wait to try it out! Oh my goodness, this looks fabulous! 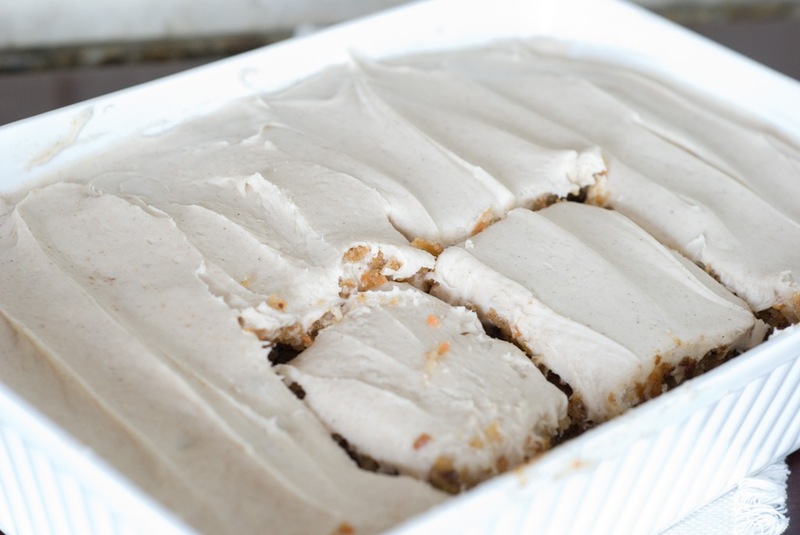 Carrot cake with cream cheese frosting is one of my favorite things on this planet, and you've just gone and ramped it up. Happy (early) birthday! 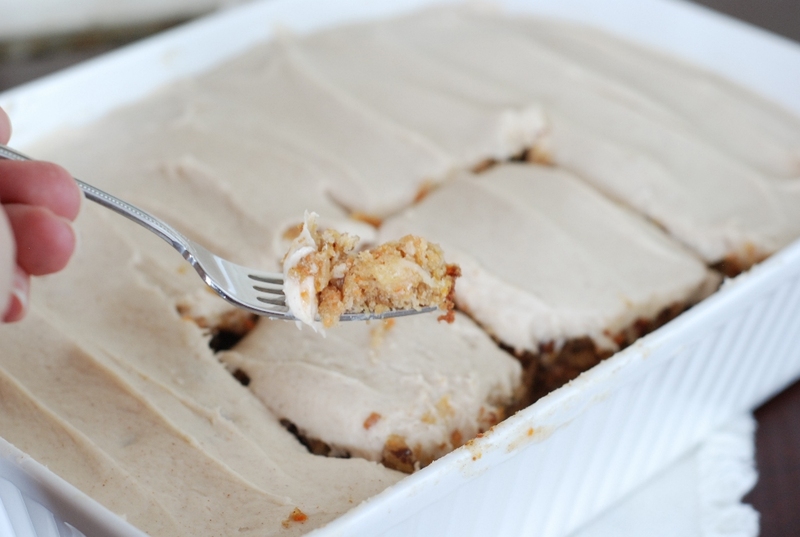 I'm totally jealous of your plans-carrot cake, Anthro, and all. I decided years ago, that if I want a great birthday I had to create it for myself. I hope you try the cake. It's haunting me in my refrigerator.